I have already mentioned in my previous post, that SQL Server performance tuning is a broad topic and cannot be completed in one blog post. My previous post is all about performance data capture and analysis. 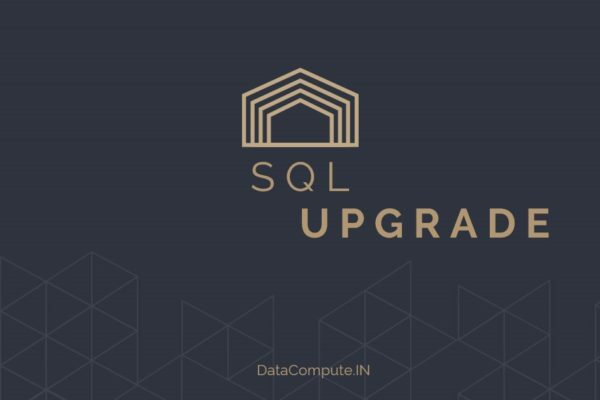 In this post, I will talk about the various tools that is available for most of the SQL Server versions and releases. 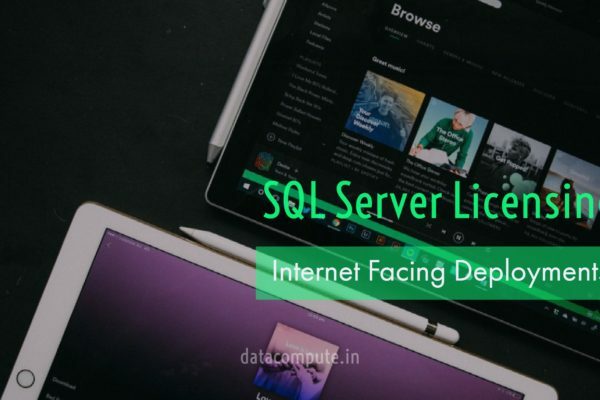 Here is my list of SQL Server tools which are free to use and can help you to manage and monitor SQL Server performance. 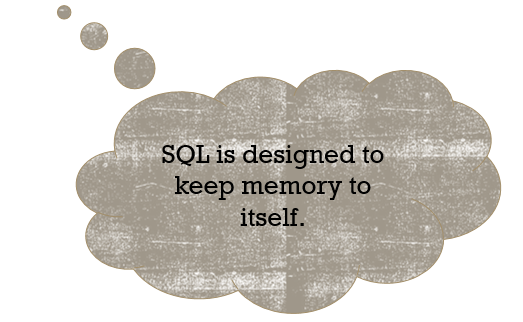 General system and SQL Server state and memory-specific DMVs. 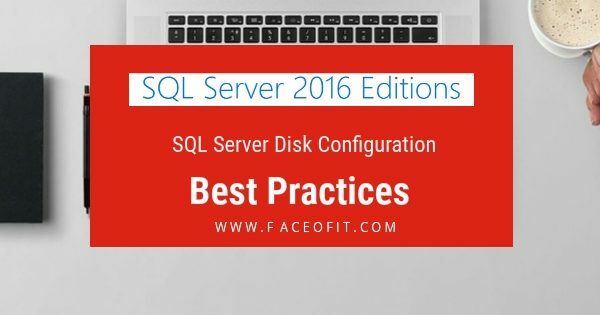 The SQL Server error log, and Windows application and system logs.